The Minister of Local Government and Rural Development,Anthony Brewah in his statement said the work of Fambul Tok and Catalyst for Peace is laudable and the Government of Sierra Leone appreciates it very much. 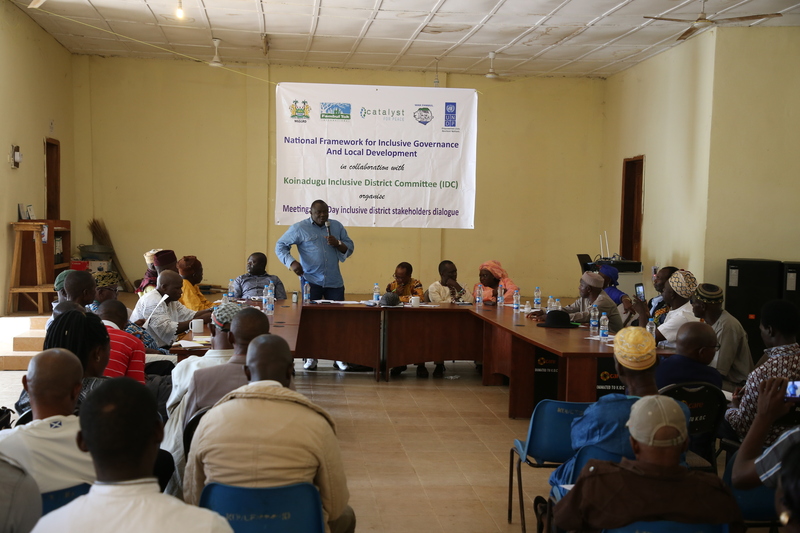 The two day session discussed the presentation on the draft national framework which was followed by questions and responses.The thrust is to harmonize it with emerging national policies and plans,clarify and operationalize ministerial roles and responsibilities in relation to the Secretariat.The Ministers discussed the semantics of Government and community led in the document and asked for modification and insertions. 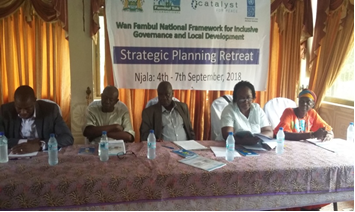 The retreat also discussed the roles and responsibilities of the various Ministries,Departments and Agencies engaged in local government and development.They identified challenges and promised to work together to resolve them. 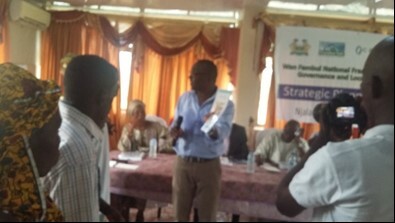 The Director of Development did a presentation on the ongoing Poverty Reduction Strategy Paper IV.The discussions concluded that they must sit with the Local Government Ministry to clarify some details.They were also advised to look at past documents like the recommendations of the Truth and Reconciliation Commission.The Consultant of the Rural Development Policy dilated on his work.The group suggested to the Consultant to review the policy objectives to make them result oriented and to further consult other existing policy documents. 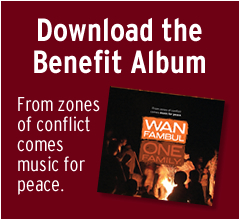 The retreat ended with the recognition of Libby Hoffman’s peace building work in Sierra Leone for the past decade. He disclosed that President Bio,in his commitment to national cohesion promised in Parliament,the setting up of an Independent National Peace and Cohesion commission which will be charged with the responsibility of restoring peace and calm in communities especially those that were affected during the election era.He mentioned UNDP’s project which aimed at promoting peace in then hot spot election conflict areas within the next three months. 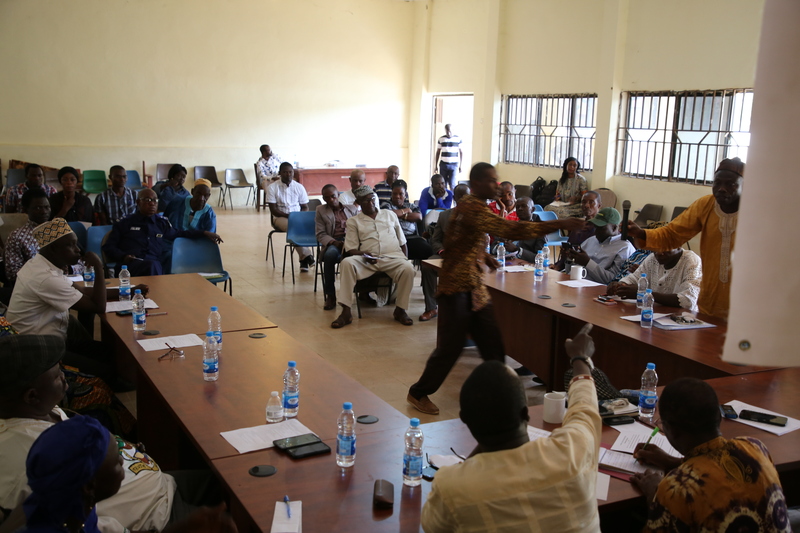 District Officer,Koinadugu,Ajina Mansaray in his remarks lamented over political atmosphere in the district.He said there are lots of issues including tribe supremacy,boundary and land which need to be addressed. 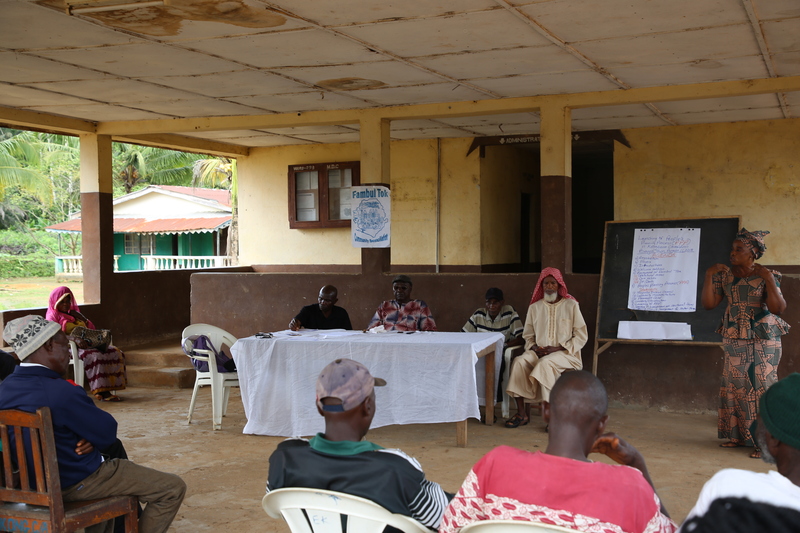 Paramount Chief Alfred Saidu Ndomawa Banya together with chiefdom stakeholders has welcomed the inception of the People’s Planning Process(PPP) in Kongbora chiefdom,Moyamba district. 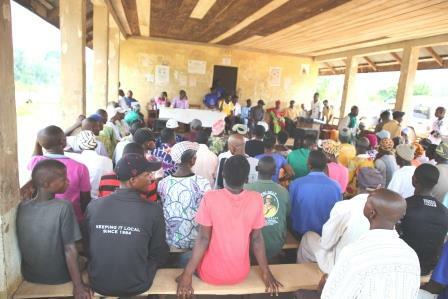 The event took place at the chiefdom headquarter town of Bauya on August 11,2018. 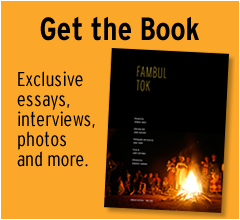 In his remarks,PC Banya said he is happy that his chiefdom will be benefiting from the process,adding that the reputation of Fambul Tok is to bring peace in divided communities. 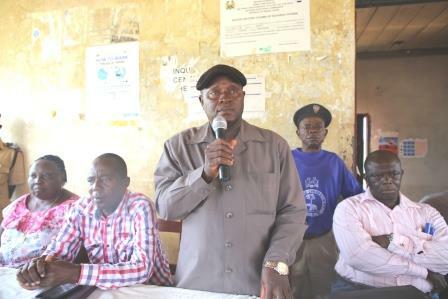 “We need them now,we still have a lot of issues in communities and if we don’t work together in peace to resolve these problems,development will not strife here”Chief emphasised,adding, though Fambul Tok had worked in four out of the ten sections,there is need to spread activities in the remaining six sections and we are ready to support every aspect of the PPP. Fambul Tok Head of Peace Mothers,Lilian Morsay explained that the entire process is achored on on the experiences of the war,the ebola outbreak and the values of the organization.She said the main purpose of the PPP is to seal the many cracks in communities and prevent wastage of resources and efforts by NGOs and government agencies. 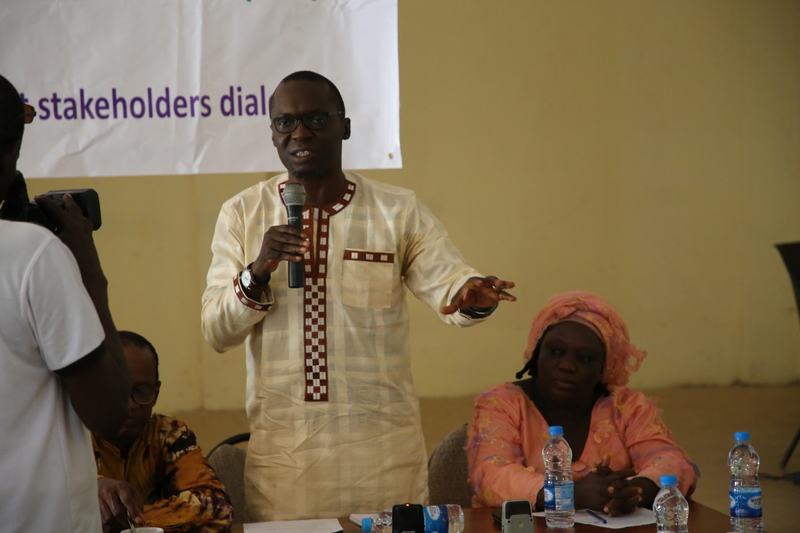 Communications Officer,Fambul Tok International-Sierra Leone,Solomon Yarjoh said NGOs and other agencies oftened embarked on development activities without consultations with beneficiary communities and therefore most of those projects did not succeed. 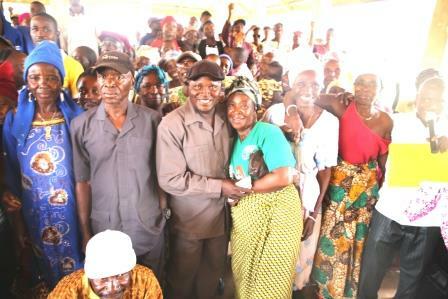 The launching of the PPP will be followed by community visits at sectional levels to ensure stakeholders convey the outcome of the chiefdom meeting which will be also used to collect lists of village representatives for the community preparedness meetings in all ten sections. 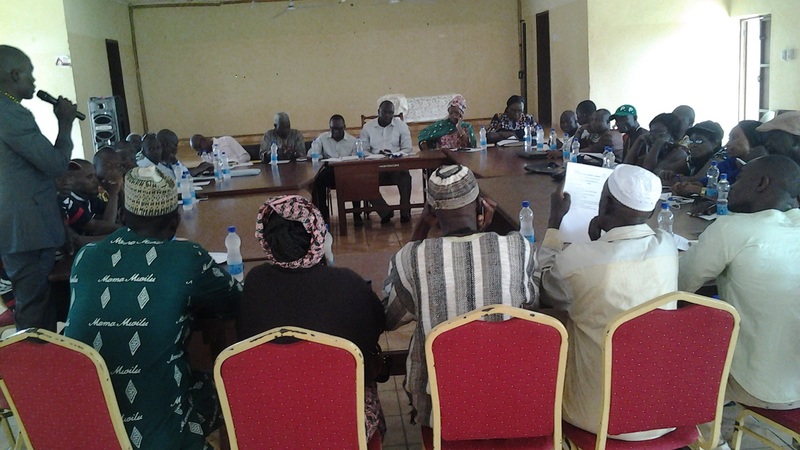 The Inclusive District Committee(IDC) in Moyamba on Tuesday June 19,2018 called a meeting inviting all Paramount Chiefs,Councilors and community representatives to look at successes,challenges and the way forward for the next one year. 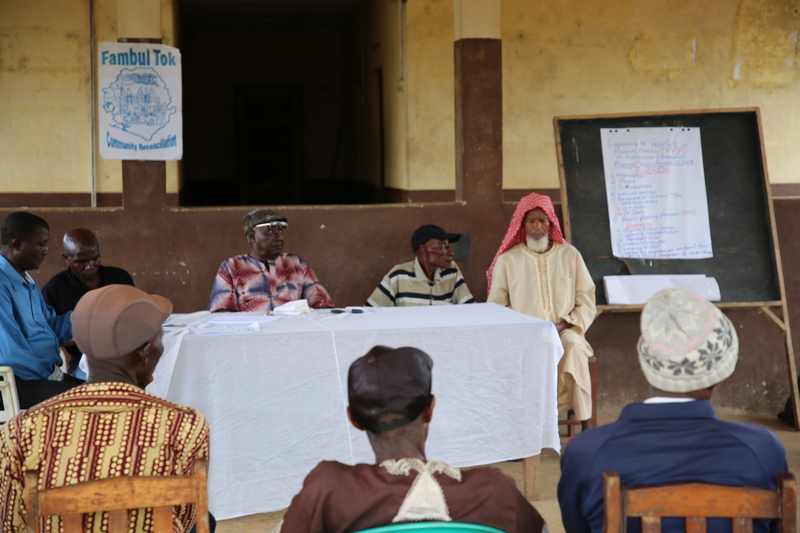 Explaining the purpose of such gathering,Development and Planning Officer of Moyamba District Council,who is Secretary to the Inclusive District Committee,Alhaji Ansumana Tarawallie said the meeting was to discuss issues surrounding revenue mobilization and progress made so far since Council and Paramount Chiefs signed the Memorandum of Understanding last year.He said last year event it was agreed that traditional leaders should help Council in collecting revenue in different forms in all chiefdoms and in return will be allocated 40% for chiefdom development purposes while Council gets 60%. 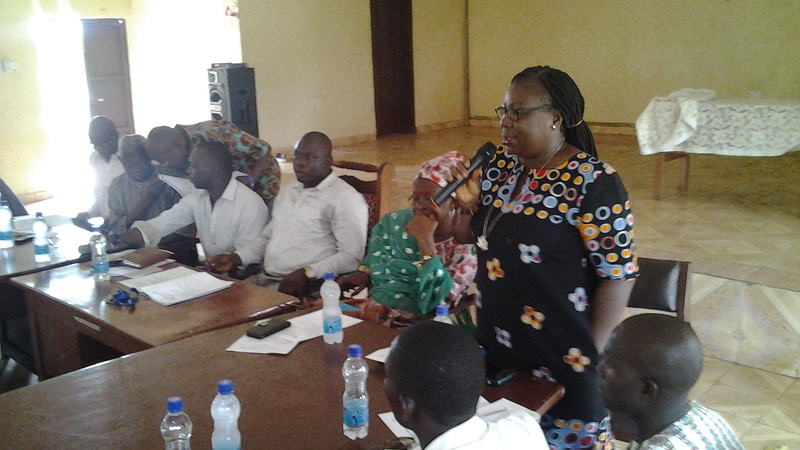 Chairperson,Council of Paramount Chiefs,Moyamba District,PC Debora Quee emphasised that though the agreement was signed there were challenges and called for effective collaboration for the 2018 financial year. 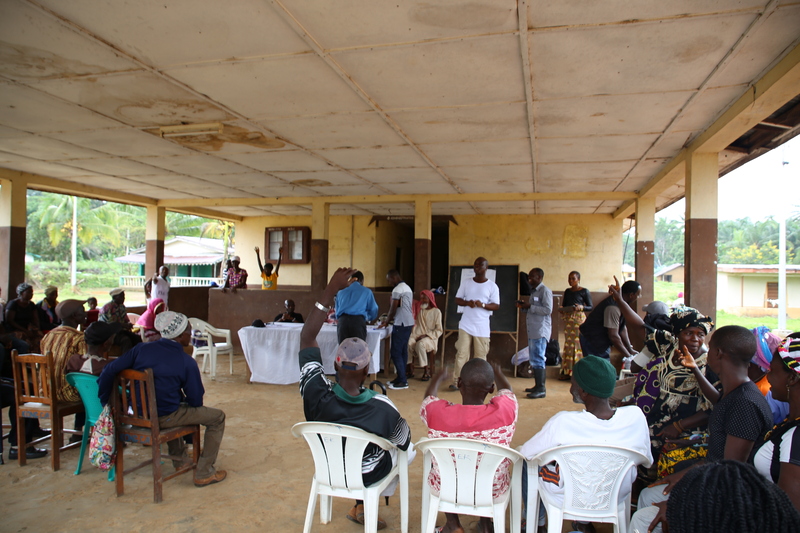 During the electioneering process,there were reported cases of political violence and threats among members of the All People’s Congress and the Sierra Leone People’s Party in Kissi Teng chiefdom,Kailahun district.This caused serious tensions,especially in Bumassadu and Lela section. Immediately after the National Electoral Commission officially announced the results declaring the SLPP candidate winner on April 4,2018,SLPP members and supporters went into wild jubilation.This increased tension in Kangama town. The meeting ended with broad smiles as both members of the two parties hugged one another.